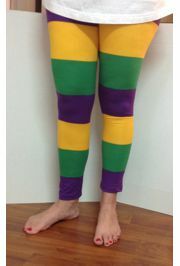 Make leggings a part of your Carnival costume. 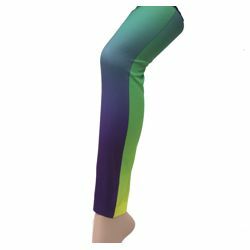 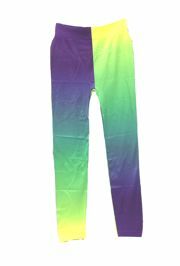 Bright and funny Mardi Gras leggings come in traditional purple, green, and gold Mardi Gras colors and are decorated with masquerade masks, king cake babies, fluer de lis, and other popular Mardi Gras designs. 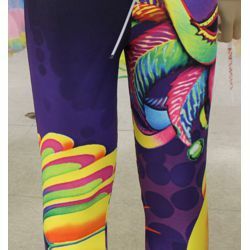 Made of Polyester and Spandex, they are very elastic so one size fits most. 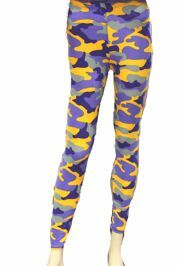 Try our leggings to see how nice and soft they are. 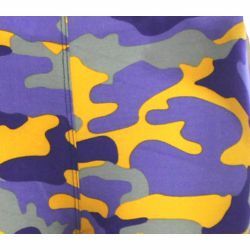 |< << 1 >> >| Displaying 1 to 7 of 7 Items Found. 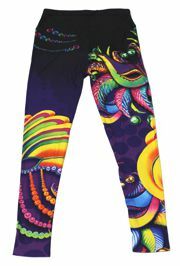 Boost your Mardi Gras appearence with Mardi Gras Shirts and catch more beads and other nice throws during Mardi Gras parade.